Sending command: “Execute SMART Short self-test routine immediately in off-line mode”. Drive command “Execute SMART Short self-test routine immediately in off-line mode” successful. 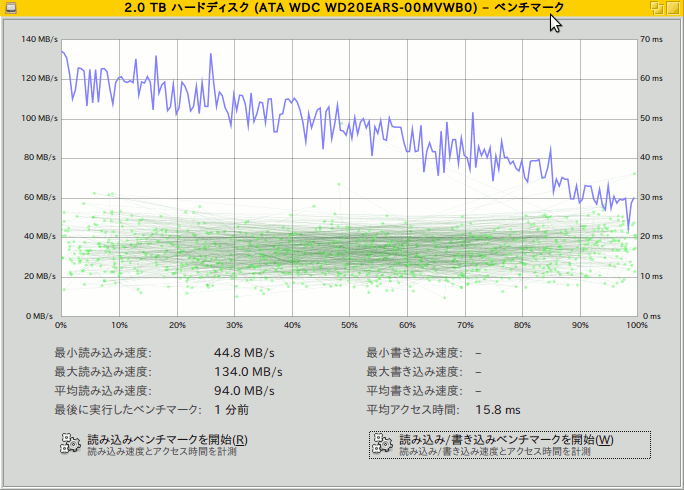 Archiving volume group “Array00” metadata (seqno 2). Resizing physical volume /dev/md0 from 1430795 to 2384659 extents. Resizing volume “/dev/md0” to 19535131392 sectors. Creating volume group backup “/etc/lvm/backup/Array00” (seqno 3). Performing an on-line resize of /dev/mapper/Array00-lv00 to 2441890816 (4k) blocks. The filesystem on /dev/mapper/Array00-lv00 is now 2441890816 blocks long.